A Stanford student studying abroad in Spain died after he and fellow classmates went for a hike Friday. Stanford University released a statement on his death and have initiated their international emergency response to provide support to the students studying abroad. 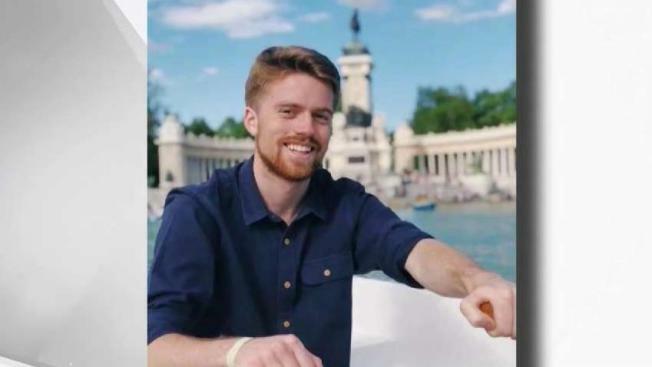 A Stanford student studying abroad in Spain died after he and fellow classmates went on a hike Friday. Mischa Nee, a junior from Palo Alto, was hiking with other students in Mallorca when he separated from his group to explore a nearby hill. Local authorities searched for Nee late Friday before discovering his body Saturday. Local news reports in Spain suggested Nee fell from a distance on rocky terrain, the university said in a statement. "Nothing in our community is worse than the death of a student, and it is with deep sorrow that I share this news," said Susie Brubaker-Cole, vice provost for student affairs. Stanford has been in touch with his family and with fellow students studying abroad in Mallorca and have initiated their international emergency response to provide support to students. Nee was an undergraduate student majoring in computer science and planned to minor in art history.